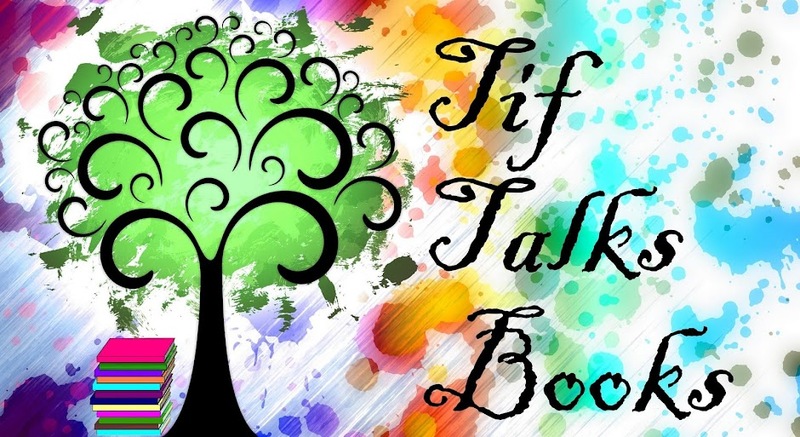 TIF TALKS BOOKS: The Book Chook Cook Book & Cooking With Kids!! The Book Chook Cook Book & Cooking With Kids!! I am so excited to announce the The Book Chook Cook Book!!! Susan over at one of my favorite kidlit blogs started a conversation about "eating our way to literacy" and next thing you know, this project was born! Susan is heading up the main recipe portion . . . those recipes that are quick and easy and make your life easier, particularly with our crazy busy schedules! I'm working on a special subsection, Cooking with Kids . . . those recipes that you use when cooking with kids! And, of course, Susan will be using her mad design skills (as evidenced by her beautiful Literacy Lava e-zines). I encourage you to read on, start digging through those recipes, and send them on to us! For more information, read Susan's original post below or click on over to The Book Chook and see the original for yourself! Are you in? After my post about eating our way to literacy, and the dummy cook book cover I made, Eva M from Eva's Book Addiction commented, "Great idea! 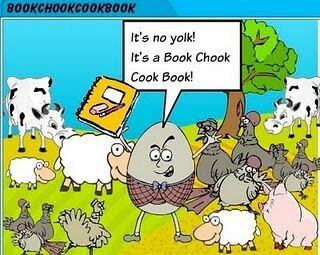 And with a cool rhyming title like 'Book Chook Cook Book' I absolutely think you should get a cookbook published!" Thus a challenge was born. I have always been one for a challenge. And before I got cold feet, Tif from TifTalksBooks jumped in, full of enthusiasm, and even said she would help! How about you? Like to be a part of the Book Chook Cook Book? Here is what I would love you to do: sometime in the next two weeks, send me one recipe that is quick and easy to make, so it gives you more time to spend reading, writing or creating. Let's try for some conformity and start with ingredients, then go on to method. Along with that recipe, I want your favourite quote about literacy or creativity, your name (can be just a christian name or screen name if you prefer), your blog name and url if you want me to link to you. It would make life easier if you emailed the recipe and details requested above as an attachment in Word or Rtf, and put Book Chook Cook Book in the subject line of your email. 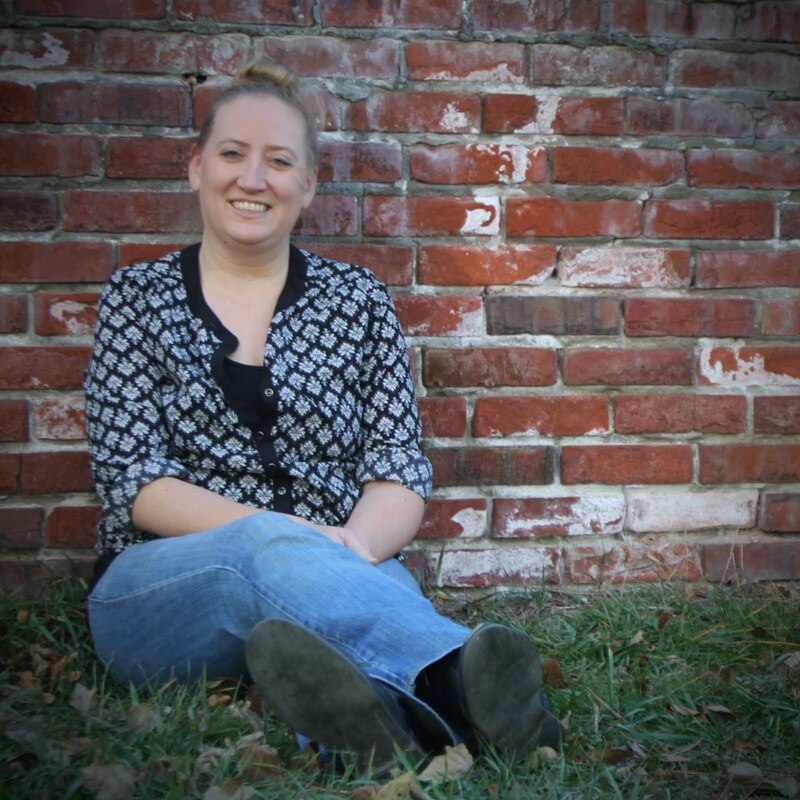 You can email me via the Contact Me tab up near my blog banner. The book will be a digital one, a pdf a bit like Literacy Lava. Be aware that your submission may need to be edited by Tif or I due to the constraints of publishing. So, what do you say? Are you in? How fun...I think I may have a recipe to add to the mix!! Tif, I am blushing over mad design skills - now I have something to live up to! We have a couple of interested commenters already on my blog, and Peaceful Reader right here, so we are off to a good start. Whee! The Book Chook . . . LOL!! Well, you do have some talent!! :) I'm excited to see what we get!! Such a cute idea! And we all know I'm a Book Chook fanatic! She's just incredible and one of my most favorite people ever. My hubby is definitely the "cook" in the house, but I'll see if he has anything up his sleeve...he loves to cook with the kiddos! Wow, Danielle, I am going to take up residence on Tif's blog after all these lovely comments. And I think you should ask Turkeybird what his favourite recipe is! Cute idea! I need to ponder about this. When is the cut-off date? Brimful Curiousities . . . We would love to have you!! The sooner you can submit, the better. I will collaborate with The Book Chook and will post a reminder in the near future with more information! How does that work for you? I am here to cyber-collaborate! Ideally, we would like the recipes by May 31, but I think we could handle a few days later, right Tif? Love to have you, Brimful! And Danielle! And Peaceful! I'm late, but thanks for jumping in Susan!